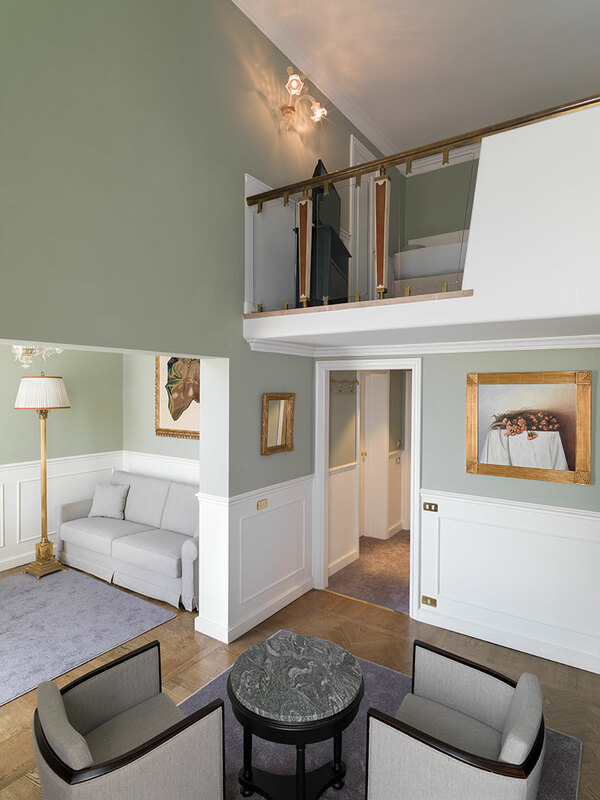 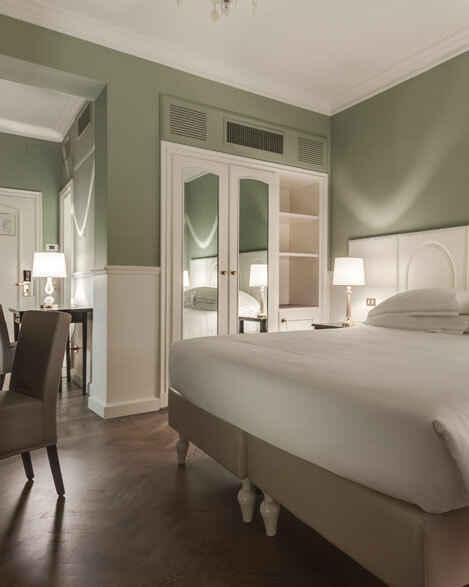 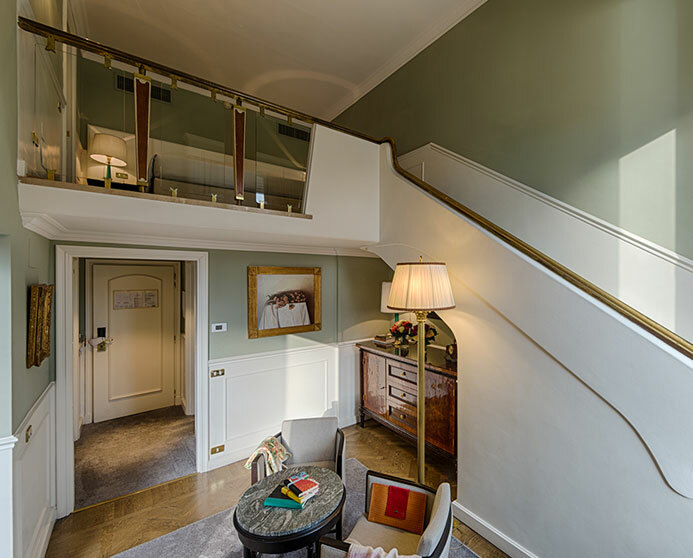 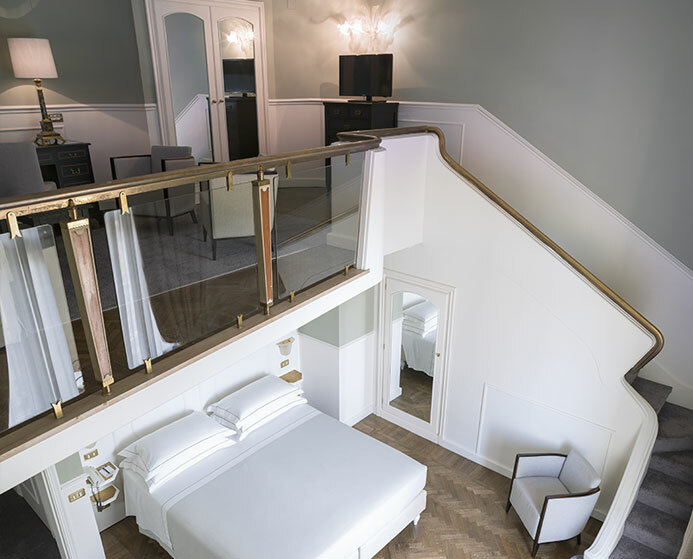 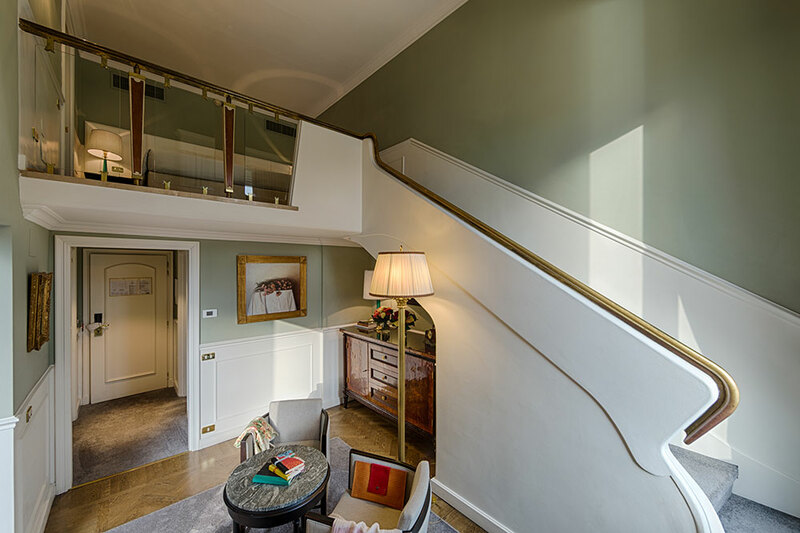 These suites are the perfect solution for families. 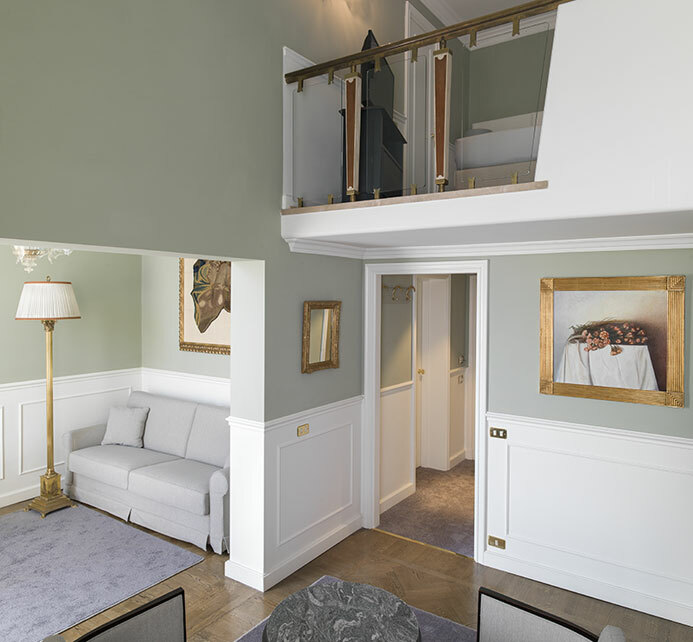 They are laid out on two storeys and consist of a bedroom and a living room with a queen-size sleeper sofa. 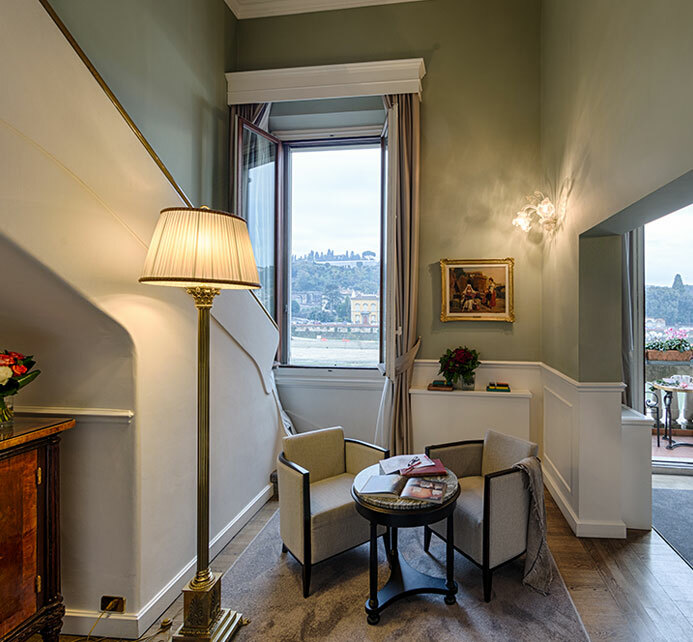 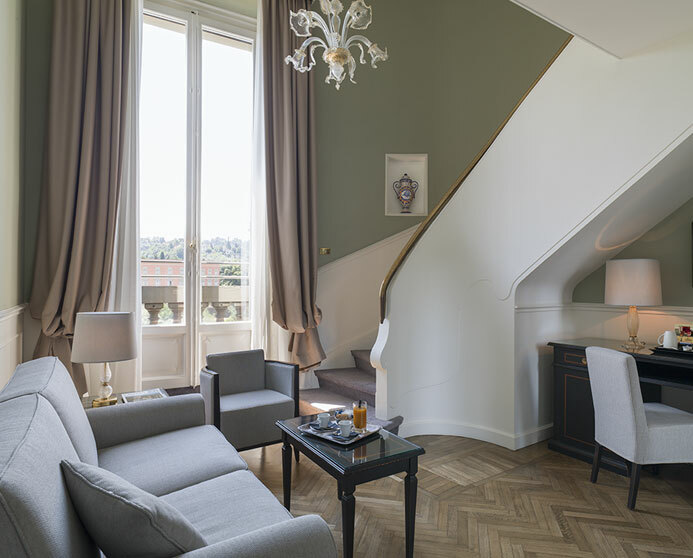 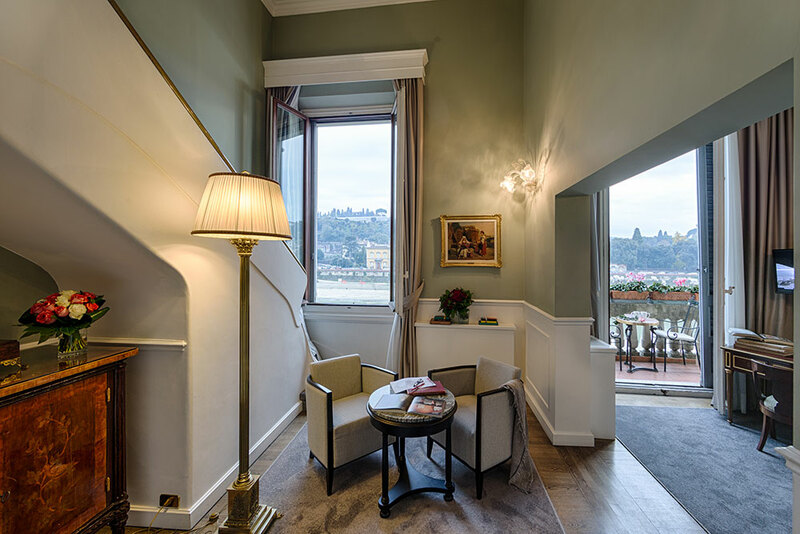 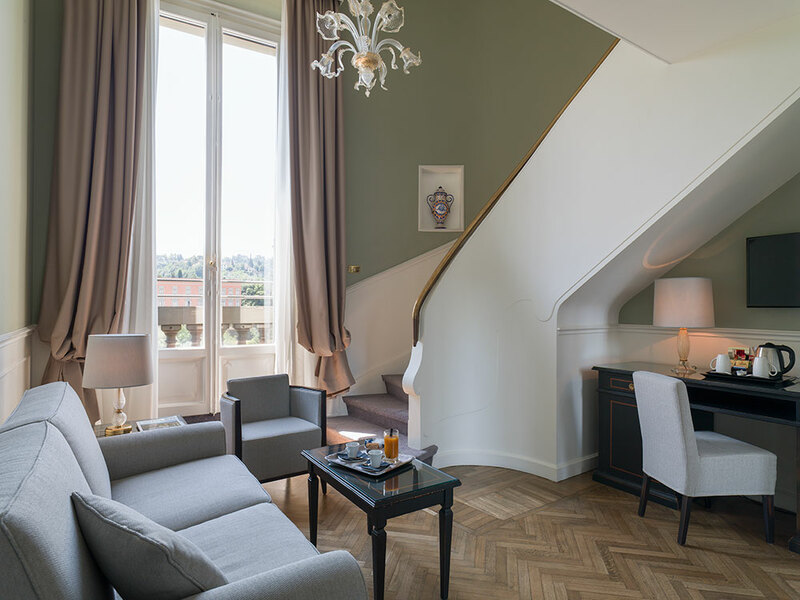 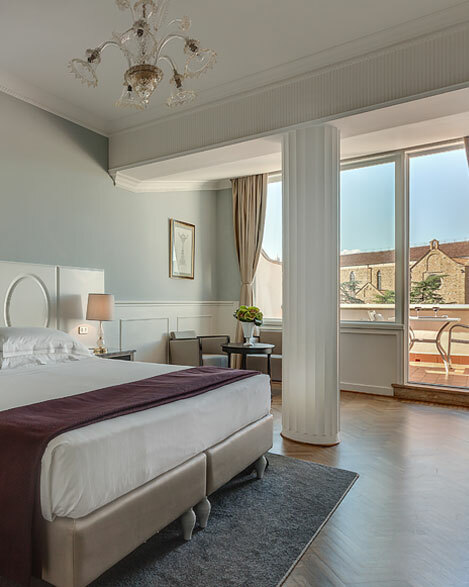 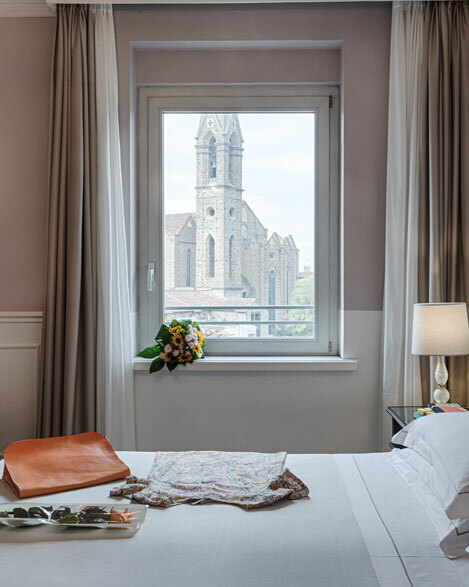 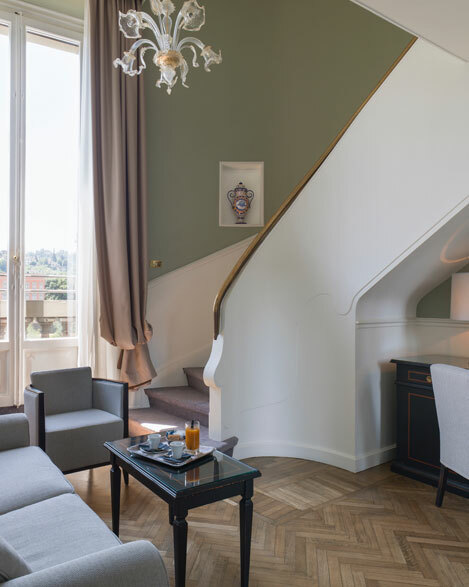 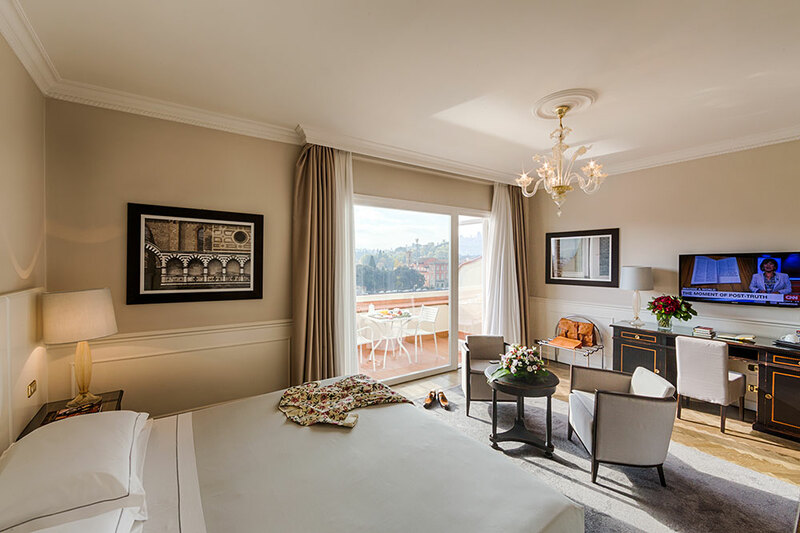 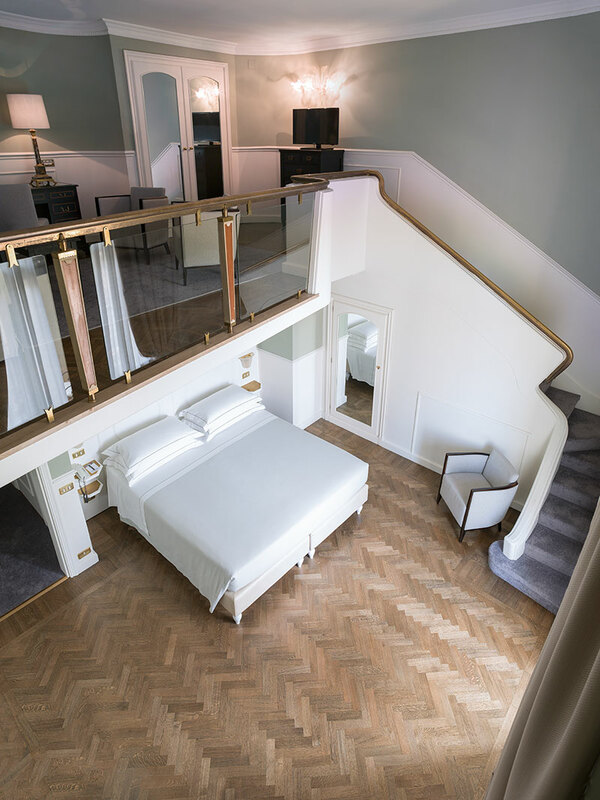 The view is breath-taking: the River Arno and San Miniato al Monte are of unfathomable beauty when seen from the broad windows of our Suites.